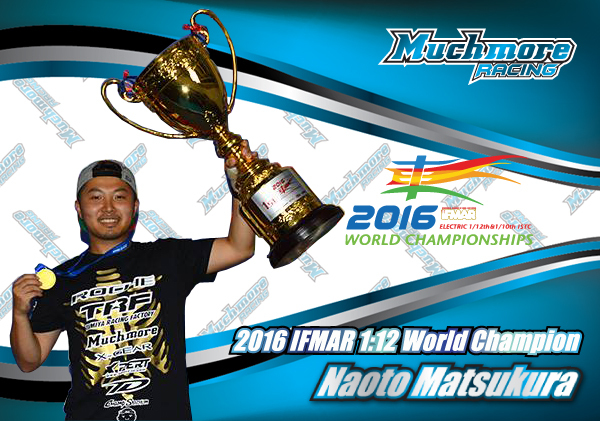 Naoto Matsukura get 2016 IFMAR 1:12 World Champion. 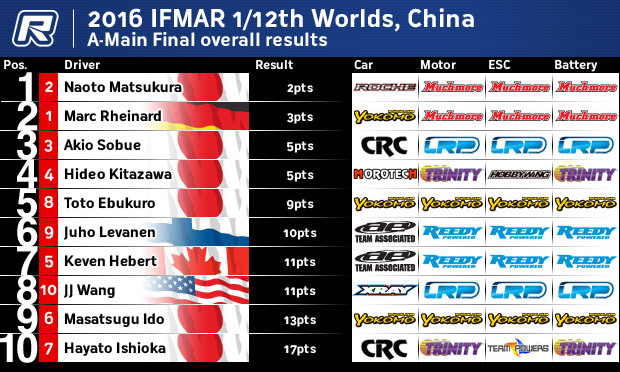 2016 IFMAR 1:12 World Championship was held Fengtai Sports Center, Beijing at China. 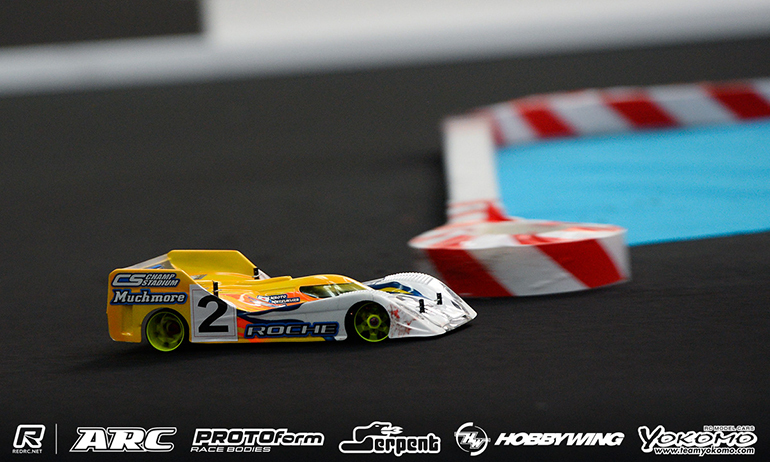 His car was fastest from practice to final with Muchmore racing equipment.